Provide comfort for the family of Peter Esposito with a meaningful gesture of sympathy. Peter Francis Esposito passed away peacefully early Wednesday morning February 20, 2019 at his home in North Adams surrounded by family. He was born in North Adams, Ma. on July 5th, 1930, a son of Anita and Frank Esposito. He attended local schools. In July of 1946 he successfully completed his first solo aircraft flight on his 16th Birthday in Williamstown, Ma. From 1948 until 1957 he served as a Technical Sergeant on the B25 aircraft for the United States Air Force based in Enid, OK. 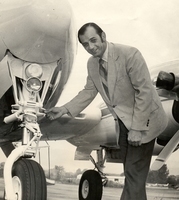 In 1958 he returned home to North Adams to fly for Mohawk Valley Aviation. In 1959 he joined Sprague Aviation and served as a Senior Captain until 1987, logging more than 14,000 hours as pilot in command. During that time he received numerous National flying awards and safety commendations. After retiring in 1987 from Sprague Aviation he established and operated Esposito Flying Service, Inc., a charter and flight instruction service based here in North Adams until 2004. During that time he also served as a Captain for JHM Leasing of Pittsfield, Ma. from 1986 until 2013. Esposito was also a Nationally recognized Air Show and acrobatic pilot who flew hundreds of airshows and competed in numerous competitions. In 1977 he was one of the founding members of Northeast Airshows. Flying his beloved Pitts Special he performed seven shows here in North Adams, the final one in 1999. On June 30th of 1962 he married the former Marian (Mimi) Welch of North Adams. They had two sons, Peter Welch Esposito and Paul William Esposito, who is married to his wife Kristina. He is survived by his wife and two sons, three Grand Children, Meghan Welch Esposito, Neal William Esposito and Owen Paul Esposito, two brothers Francis of North Adams, and John of Portsmouth NH., numerous nieces and nephews. He was predeceased by his brother Donald and sister Marie Moon, both of North Adams. Peter's family would like to thank his caregiver, Gayle Gillooly and her daughter, Maria for their care and compassion. FUNERAL NOTICE: A Liturgy of Christian Burial for Peter Esposito will be celebrated Saturday February 23, 2019 at 10:00 AM at St. Elizabeth of Hungary Church. Burial will follow in Westlawn Cemetery in Williamstown. Calling hours at FLYNN & DAGNOLI-MONTAGNA HOME FOR FUNERALS WEST CHAPELS, 521 West Main St. North Adams, MA are Friday from 4-7 PM. Memorial donations may be made to the charity of the donor's choice in care of the funeral home. To add to the Book of Memories, please visit www.flynndagnolifuneralhomes.com. 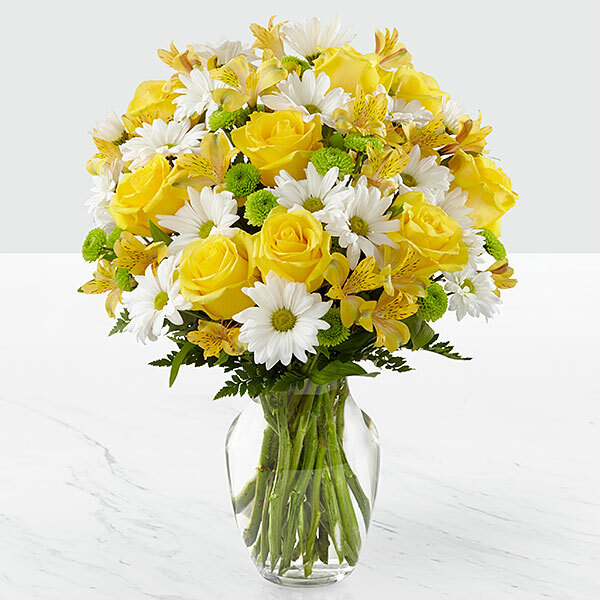 To send flowers in memory of Peter Francis Esposito, please visit our Heartfelt Sympathies Store. Family Albareda Marco, Italy., Robert C. Sprague III and the entire Sprague famil, and others have sent flowers to the family of Peter Francis Esposito. We have a beautiful memory of you and we are sure that you will now fly into the highest skies, where Our Lord has already welcomed you. Family Albareda Marco, Italy. purchased flowers for the family of Peter Esposito. So sorry to hear of Pete's passing. My heartfelt sympathy to Mimi Paul and Peter. He was such a great guy Love and prayers to all. Some of my fondest memories of Pete go back into the mid 79's when we corp fliers of the "Golden Triangle" would routinely gather at LGA at the old Butler FBO. . Pete would constantly complain about all the new FAR's Well Pete you finally left "The surly bonds of Earth"